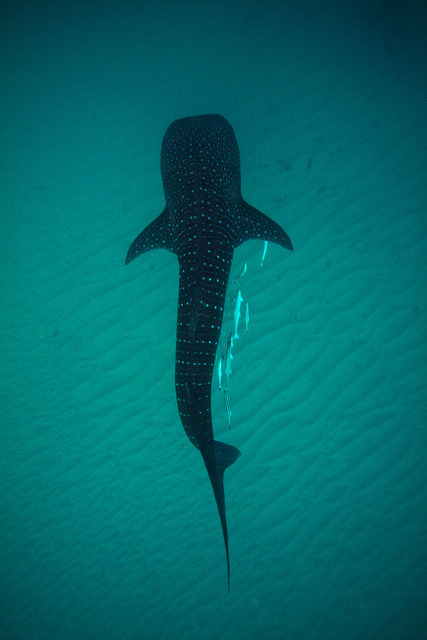 thelovelyseas: Whale Shark by sharkdefenders on Flickr. Whale Shark by sharkdefenders on Flickr. Fat man by Joe Gregory Photography on Flickr. IMG_1419 by Diogioscuro on Flickr.